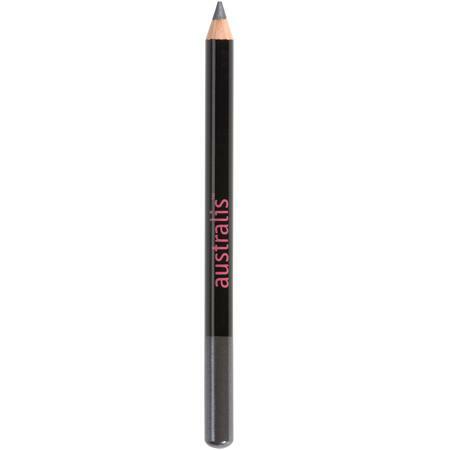 A pencil that is a favourite of make-up artists as it allows you to create a very precise and exact line. 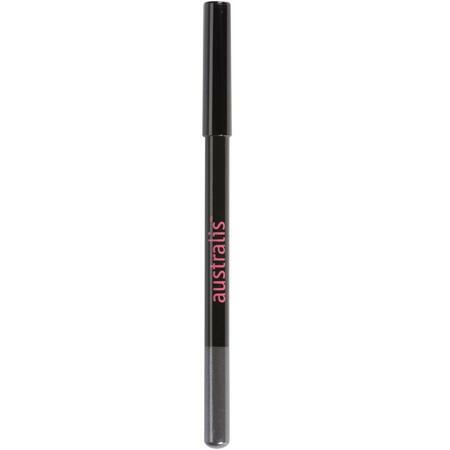 It''s easy to blend and gives you an exact, precise line. It also contains natural antioxidants and is mineral oil free.